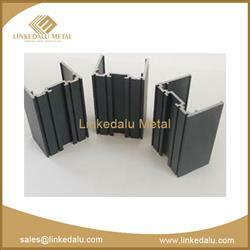 Curtain wall mainly have three types:stick curtain wall, ladder curtain wall and unitized curtain wall. 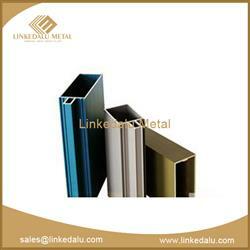 Each type of curtain wall has different function and cost, the cost of aluminum mullion is take up about 35%, but glass is the main material and take up the most cost. 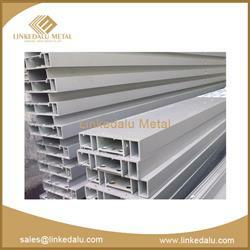 According to different design, we can produce aluminum extrusions accordingly and make so many different surface treatment, such as powder coating, PVDF etc. 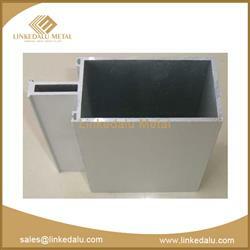 1.against Chinese largest alumina mine to keep good material. 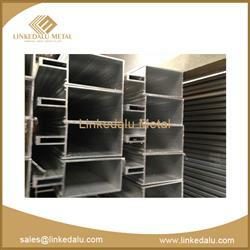 2.professional engineers and skilled workers. 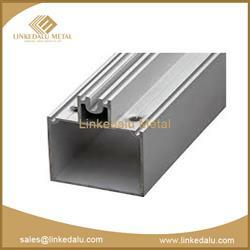 3.one-stop aluminium extrusions and machining parts. 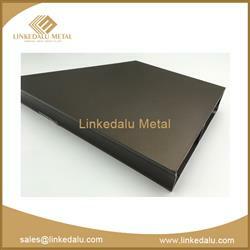 4.professional management to support our customers. 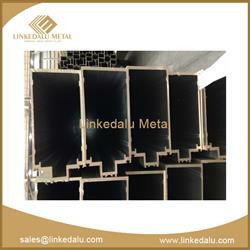 5.cooperating with some global top famous projects contractors. 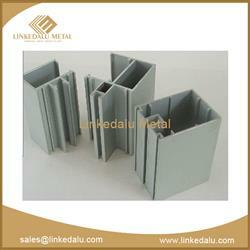 1.Customers send samples or drawings to us to make our drawings. 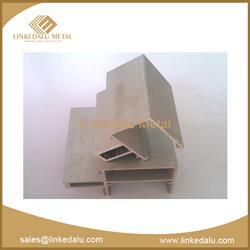 2.Customers confirm drawings and pay for mould costs. 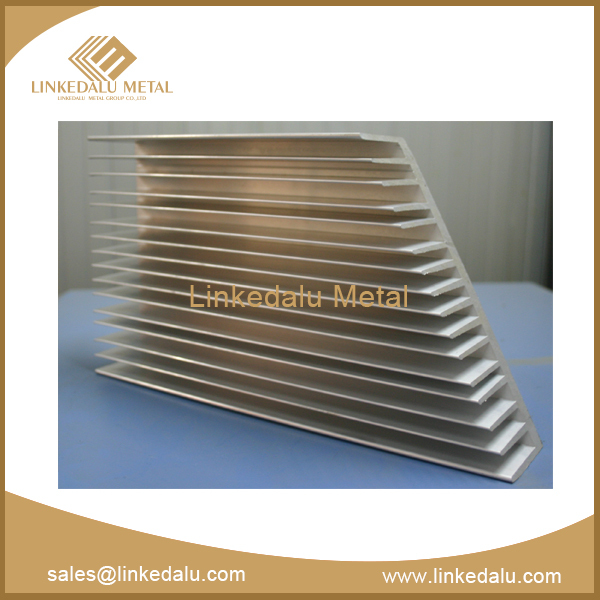 3.We need about 20 days to make moulds and send samples to customers approve. 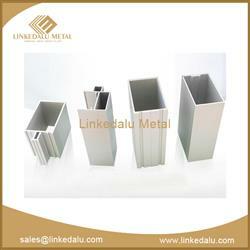 4.Customers place order and pay for 30% deposit by T/T. 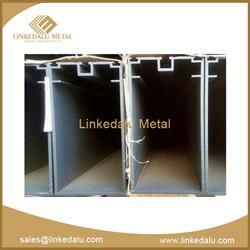 5.It takes about 20 days to finish an order to load container. 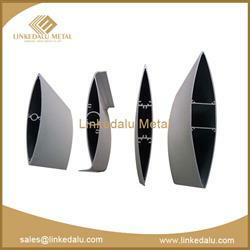 6.Customers pay for balance to get original documents. 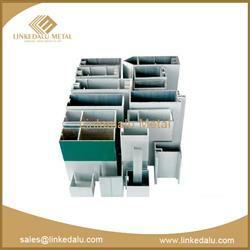 3.Who do you working with? 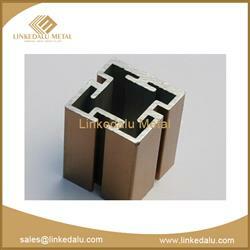 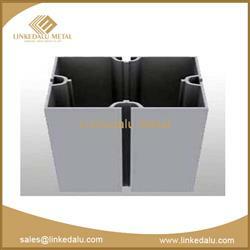 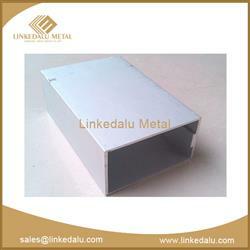 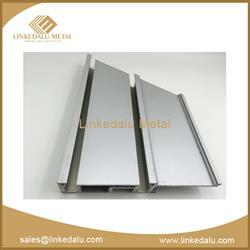 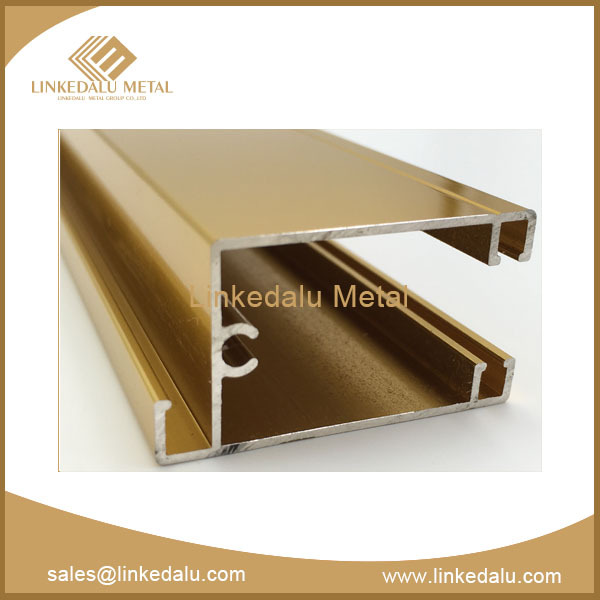 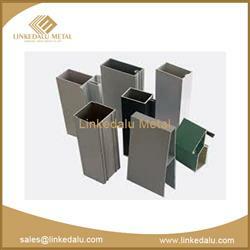 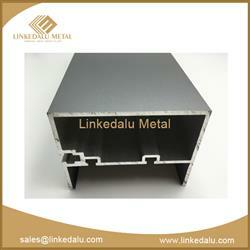 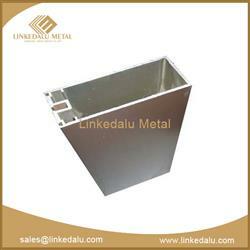 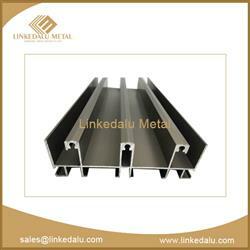 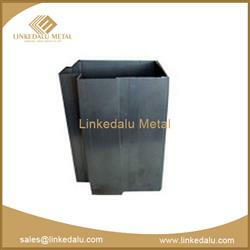 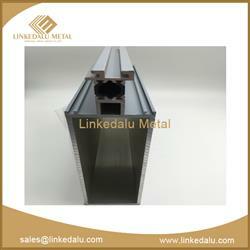 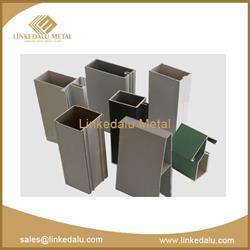 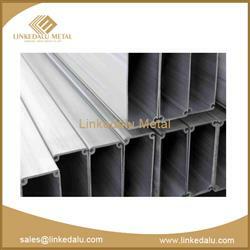 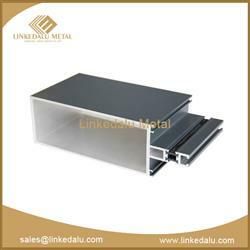 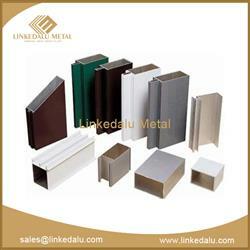 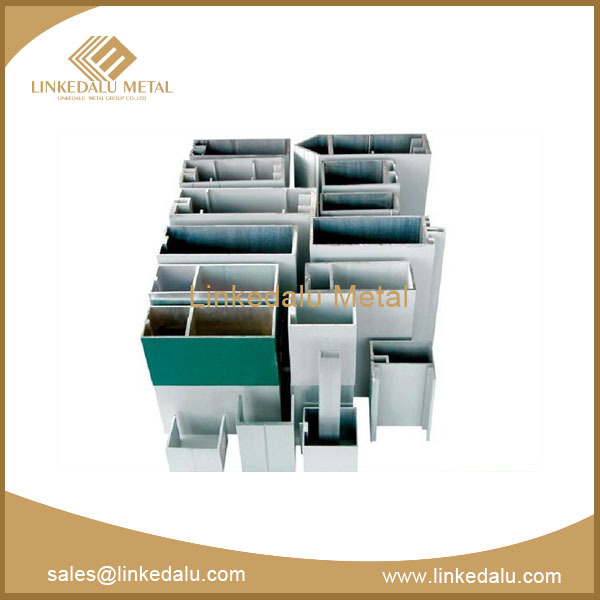 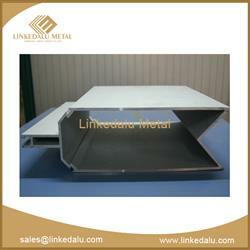 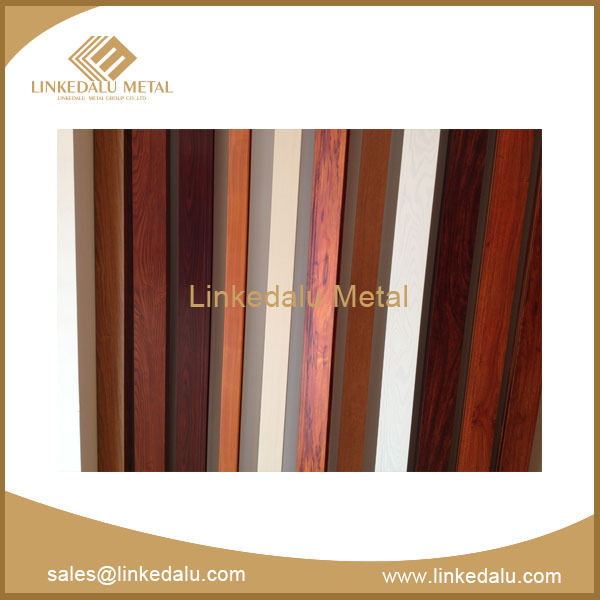 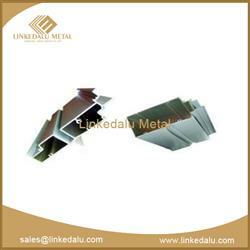 We provide aluminum profiles to YKK, Permasteelisa China etc.